There’s less than a week to go to get everyone’s presents ready for the holidays. While everyone seems to be thinking up the perfect gifts for family and friends, the Steel Wire presents the top 5 gifts… for manufacturers! We’ll be looking back on 2017 to pick the hottest gifts for manufacturers to start the new year equipped and ready. POSCO GIGA STEEL is like the iPhone X or the latest Xbox or PlayStation for automakers. It’s the newest, hottest must-have item for any type of car. 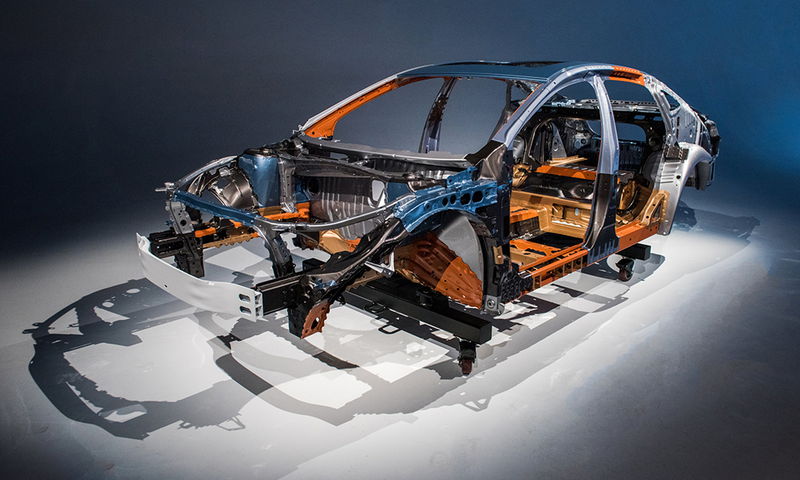 Automakers are constantly working to lightweight their vehicles without compromising strength to meet increasingly stringent safety and environmental regulations. In order to offer its auto partners the ultimate solution, POSCO developed POSCO GIGA STEEL, an advanced high-strength steel (AHSS) that comes in 6 different types for a variety of applications in vehicles. Applying AHSS, including POSCO GIGA STEEL, resulted in a 26 percent reduction in the total weight of a vehicle. Not only that, POSCO GIGA STEEL emits about 10 kg less carbon emissions than aluminum from a life cycle analysis (LCA) viewpoint. Plus, POSCO GIGA STEEL is about 2.1 to 3.5 times less expensive than alternative options like aluminum. It’s no surprise that leading automakers like Renault Samsung, Ssangyong Motors and GM Korea use POSCO GIGA STEEL, proving it to be the all-time favorite gift for automakers. Solar energy is the fastest growing source of renewable energy in the world, according to the International Energy Agency (IEA). In India, solar electricity generation capacity quadrupled from 2014 to 2017 as it is the cheapest form of alternative fuel in the country. The government also plans to back the industry with USD 100 billion in investments. India is one of many countries looking to solar energy to meet their country’s environmental goals and stimulate the economy. As a result, photovoltaic (PV) structure manufacturers around the world are working to keep up with the growing demand and gain a competitive edge with high-quality products. PosMAC is ideal for PV structures because it is highly corrosion resistant and cost-effective. Not only is the material itself lower in costs compared to other materials, PosMAC ensures a long lifecycle, decreasing maintenance costs to give manufacturers an added competitive edge. For such manufacturers, POSCO PosMAC steel is the perfect gift. 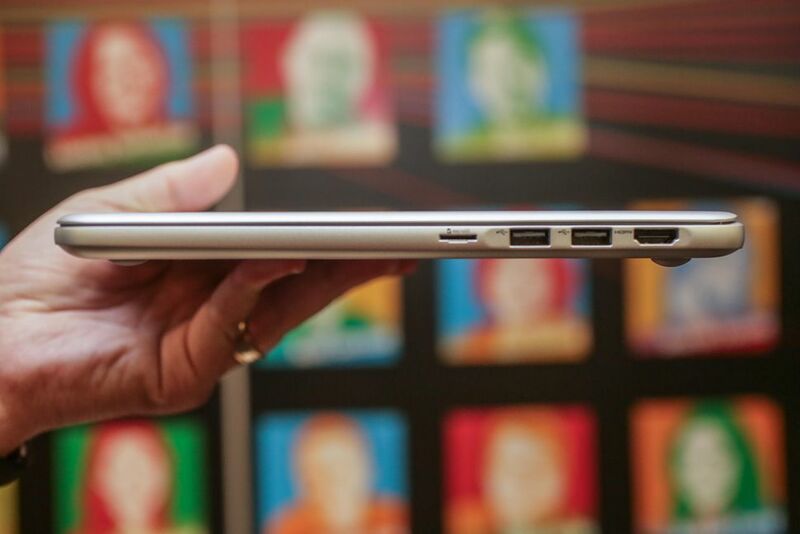 Magnesium is a common material in electronic devices such as laptops and smartphones. Magnesium is the perfect gift for electronics manufacturers such as LG and Samsung, as their competitiveness lies in delivering the most versatile, lightweight and convenient devices to their customers. Magnesium is also increasingly finding its way into the automotive industry, especially for electric vehicles (EVs), as magnesium plates and other parts allow automakers to further reduce the weight of the car. Magnesium will likely be the perfect gift for that manufacturer who is thinking ahead and always experimenting new ways to improve future models of their cars. The market for EVs is one of the fastest growing, expected to expand from USD 27.84 billion in 2016 to USD 38.98 billion by 2021, at a compound annual growth rate (CAGR) of 7 percent. Much of the success of EVs lies in its motors that will determine the EV’s efficiency, performance and feasibility for wide-spread use. As such, POSCO came up with the perfect gift for EV manufacturers – the Hyper NO. Hyper NO is a type of electrical steel used to make electric motors. POSCO’s new technology increases the magnetic flux density and reduces core loss of electric motors, making it the perfect gift for electric motor manufacturers looking for ultimate efficiency. There are some gifts that satisfy just about everyone, like a gift card for the movies or the nearest cafe. It’s not super special, but it’s a safe and sure choice for anyone as it is practical and functional. Stainless steel is the ultimate gift for manufacturers as it’s one of the most widely-used materials in the world for a variety of products including surgical tools, watches, kitchenware, buildings, pipes, artistic sculptures and plenty more. It’s literally the foundation of cities and communities all over the world, and without it, the world would not have the most basic systems in place today. Moreover, stainless steel’s non-corrosive and 100 percent recyclable characteristics make it one of the best gifts for every kind of manufacturer. No matter the type, there is a perfect gift for every manufacturer with steel. POSCO will make sure to provide even more customized and innovative solutions for its partners and continue to “keep on giving” in the new year.